I am about to head off on a two week business/pleasure trip to the good old US of Stateside. While that is a good thing and will include visits to Chicago, Kansas City, Washington DC and Las Vegas, it does mean that I will be away from God’s own city for long enough that I will begin to feel homesick. 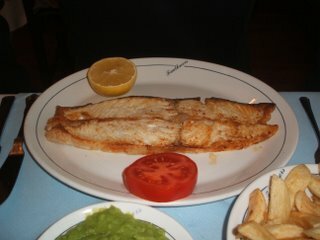 So, tonight when HP suggested going out for supper, a plate of Fish & Chips seemed just the job. First, naturally, a couple of pints. Amongst the gastro pubs that have sprung up in the oh so fashionable environs of SOSHO, The Princess has got very little coverage. I quite liked the food there on my two visits. HP, less so. Still, they do have Tim Taylor’s Landlord on draft and, when HP grimaced on the sip of his first pint, they acknowledged that it was off and changed the barrel and both of our drinks. There are certain things that happen when you go out for an evening that mark the passage of time. Tonight it was the fact that a huge number of the predominantly young crowd were drinking pissy Sol with lime. So, that’s twenty years ago it was hip, Fifteen years ago it was naff, ten years ago it was ironic and now it is right back to hip again. Scary. 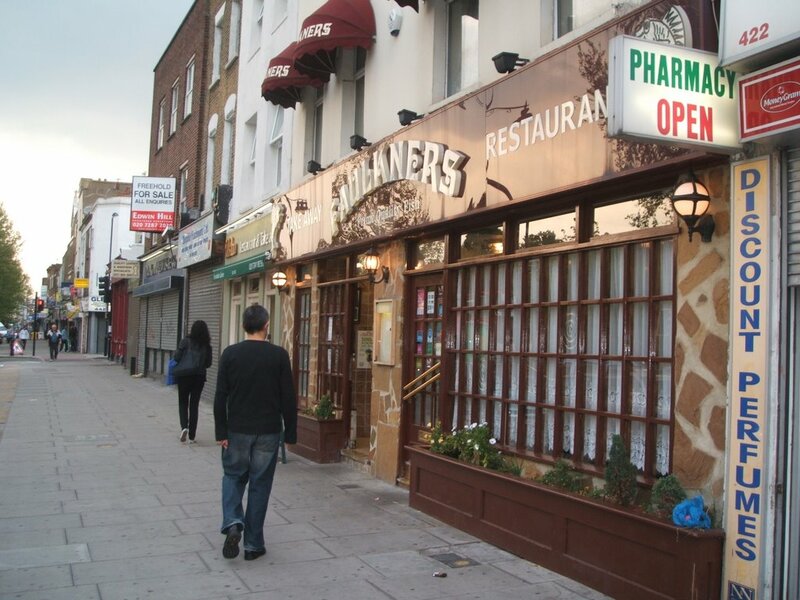 After our couple of heart starters, we headed down to the Kingsland High Rd just as it began to rain. Fortunately ( and I have never said this about public transport before ) a bus came along and we hopped on for the short journey up towards Dalston and Faulkner’s Chip shop. 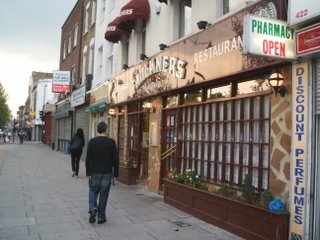 Now, Faulkner’s used to be THE fish & chip shop in London. 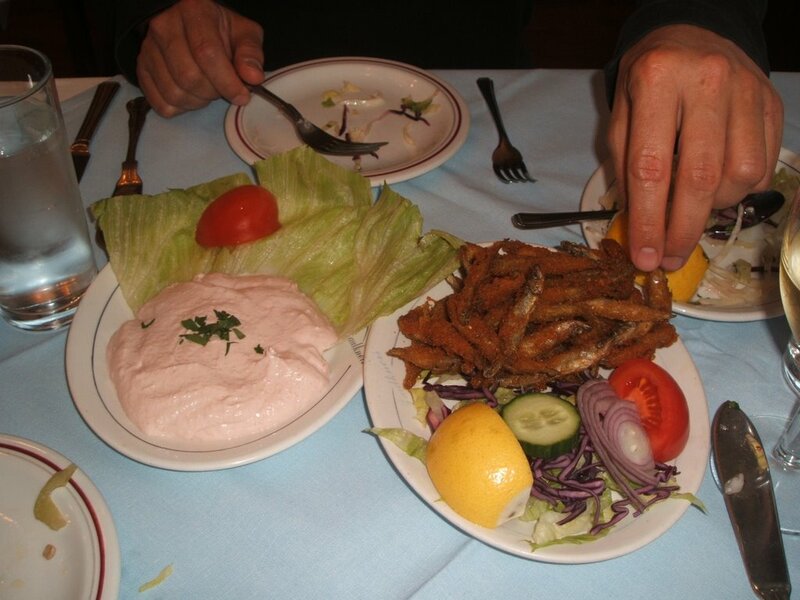 An old school take away and restaurant that offered exceedingly fresh fish in batter or Matzo meal. About a year or so ago it changed hands and was taken over by new Turkish owners which led to the obvious squeals that the world was coming to an end. Personally, I could not give a rat’s knackers who owns it or from whence they came if they know what they are doing. 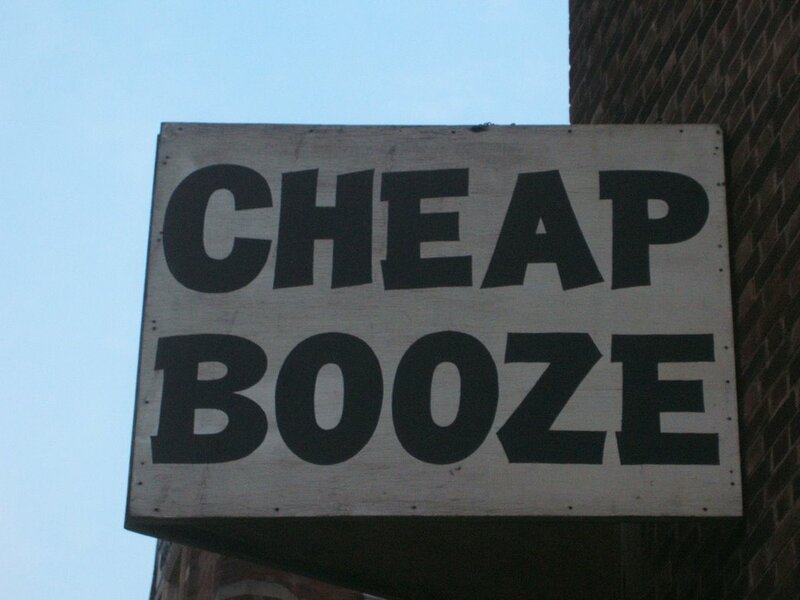 Unfortunately, the new owners of Faulkner’s do not. We arrived around 7.15ish and took a large table by the window. The restaurant was full. But that was, apart from one table of bemused Japanese tourists, mainly down to a table of 25 having some sort of celebration. We ordered immediately and the service while not actively surly looked as if the waitresses thought they would get sacked if they cracked a grin. To begin some, and I quote “ freshly" made Tarama from fresh fish roe. No it bleeding wasn’t. Mother's been too Iceland. That colour only comes from a multitude of E numbers. Don’t give me that. Whitebait was better, if not great. A breading coating rather than just simple flour made it slightly lumpen. Then to our main courses. 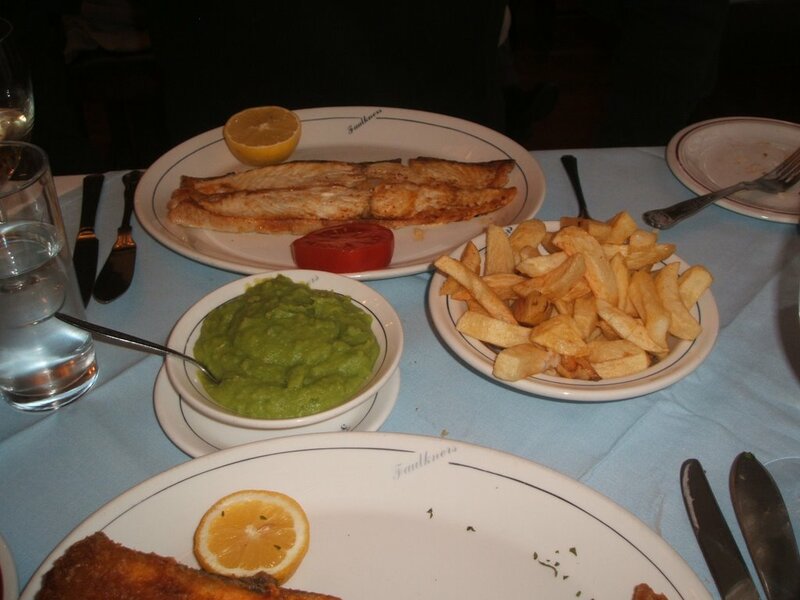 For me, Haddock & Chips. For HP, a special of Halibut. I had no idea that there was a medical laboratory so close to the restaurant. I assume that is the case, because I have no idea how they would have been able to get such a thin slice of Halibut without the use of a laser micrometer. You could easily have read a page of the Hackney Gazette through it. My Haddock looked the part but, while the fish was fresh the batter put up about as much resistance to my knife as an easy date would to a smooch after a couple of Mai Tai’s. Not one bit of crispness at all. I thought it may be that, because of the big party at the other table, our food was kept under the pass. But, on looking at the other tables being served all the fish seemed the same. 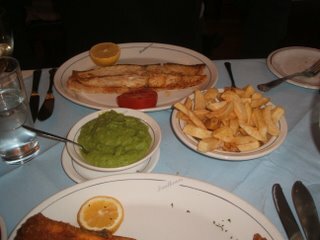 The chips that came with it were anaemic and without any flavour and the mushy peas slightly grim. 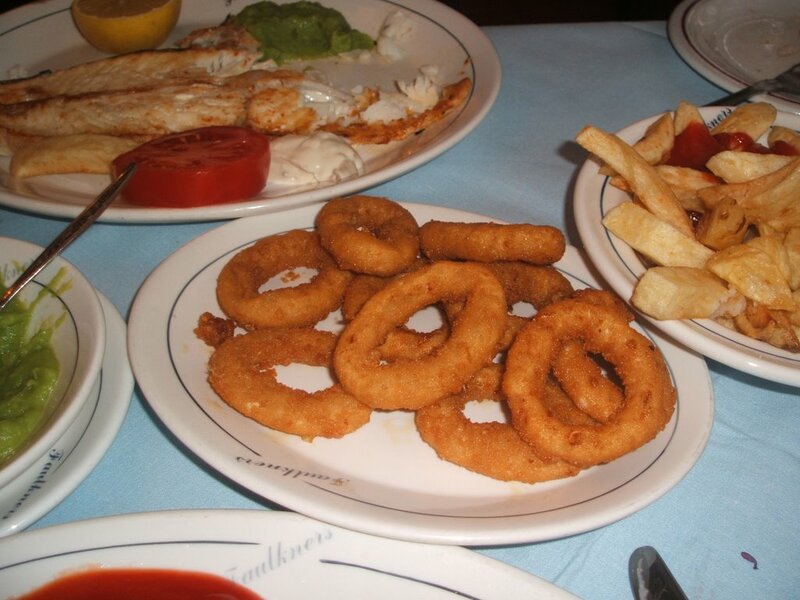 We also ordered a side of onion rings which were pure Findus. There was not the slightest evidence that this was not straight from a catering pack. With a bottle of Sancerre ( as good as a Sancerre for £15 can be ) the bill for two came to £55. A lot to pay from freezer aisle standard food served with a sneer. 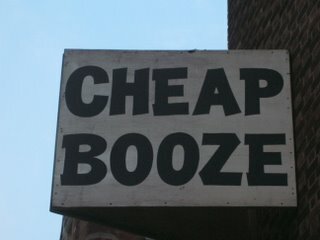 We sloped back tails firmly between our legs to The Princess (via Pitfield St where I took a Photograph of a sign outside an off Licence for no other reason than it made me smile.) for a nightcap of Knob Creek. 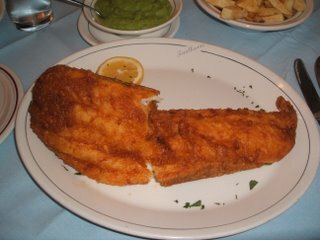 Next time I think about having Fish & Chips anywhere South of Rotherham. Slap me. Slap me hard.
" he gave so that others could live"